Early on in relationships, it’s common to say YES – yes to our partner’s ideas, suggestions, requests, feelings, and invitations. 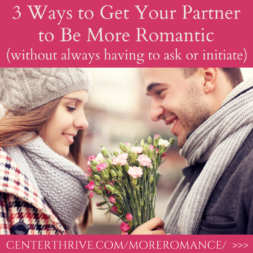 We excitedly ask one another to get on board with things and, in those initial stages of wanting to woo each other, it’s much more common to just say YES. 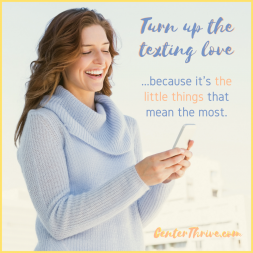 Over time, however, it’s easy to start saying “no” – no to our partner reaching out to touch us, no to our partner’s ideas and perspectives, no to invitations to try something different, no to more time together, no to our partner’s request for support, and so on. One of the greatest things we love doing in our own relationship is to sprinkle YESes all over each other and our love. 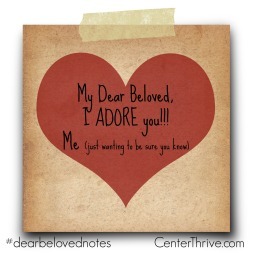 Where in your relationship are you keeping yourself stagnant in a habituated “no” when saying “yes” could open up new possibilities for connection? We invite you to practice saying YES more often and to notice how your life and relationship positively change as a result!